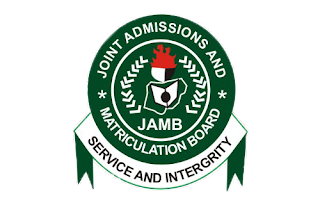 Jamb has Released 2017/2018 Nation Wide Cut Off Marks And Points For All Universities, Polytechnics, And College Of Education. 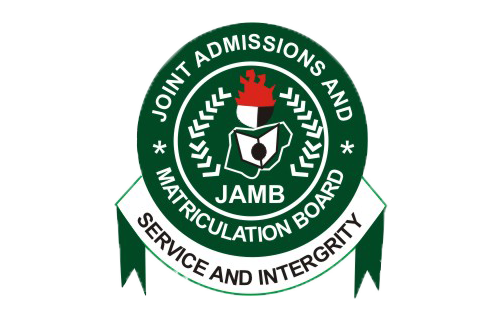 This is the cut off marks and departmental cut off marks released by Joint Admissions and Matriculation Board JAMB. Its been concluded that the general cut off marks and point that will by all institution in Nigeria - Federal and state universities, polytechnics, and college of education is 180. But contrary to this, some high competitive federal universities like unilag, Unizik, UNN, Zaria and other top federal universities has made their cut off marks to remain 200 contrary to jamb 2017 general cut off marks. Remember that as of 2015 JAMB CBT all universities ranging from state to federal general nationwide cut off marks was 180 then polytechnics and college of education was 150-160 ranging from federal college of education, polytechnics to state polytechnics, college of education. According to this 2017/2018 JAMB CBT TEST nationwide general cut off marks and point, it has been concluded that it is 180. According to the new chairman boss, he spoke in a press conference released last week that all institutions in Nigeria shall have 180 as its individual and departmental cut off marks and point.